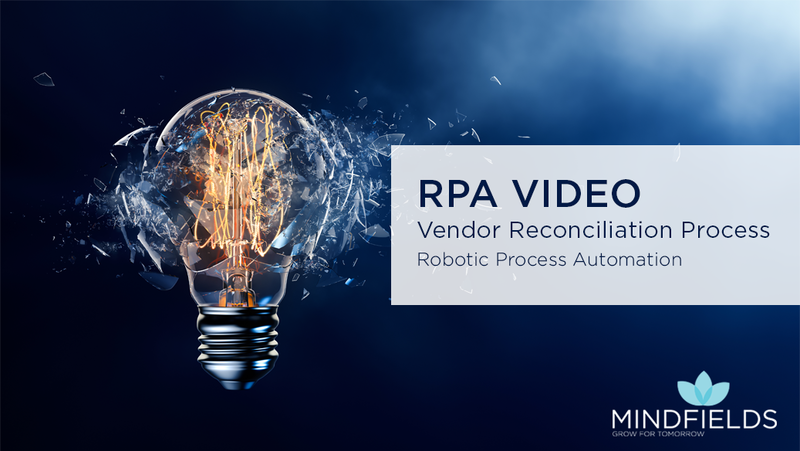 This video demonstrates Robotic automation of the Vendor Reconciliation Process. It shows how robots can read, validate, and compare vendor statements with vendor accounts in SAP by running a macro to find unmatched invoices. Unmatched invoice details can then be emailed directly to Accounts payable and the vendor.